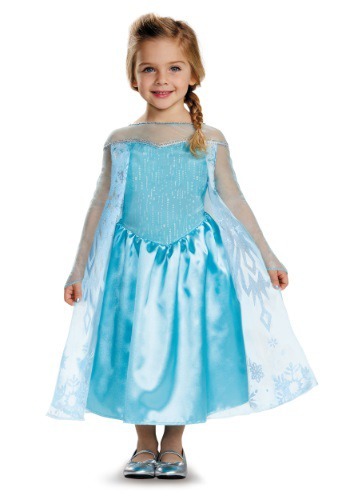 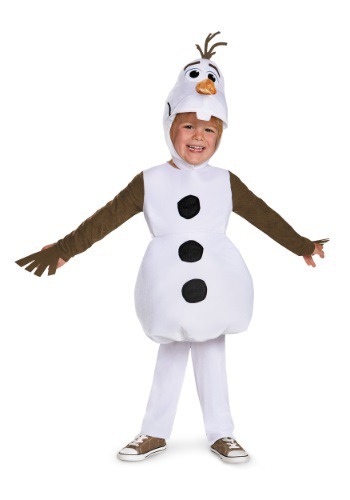 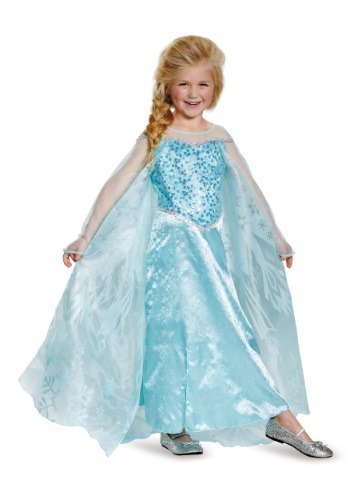 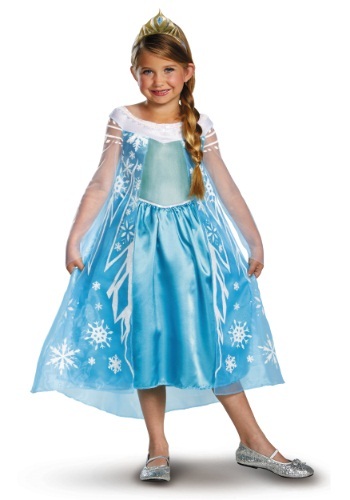 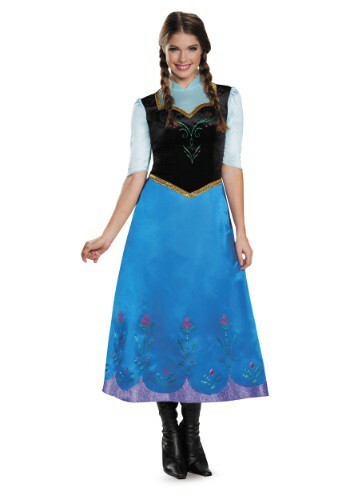 frozen costumes ideas for the 2015 Halloween costume season. 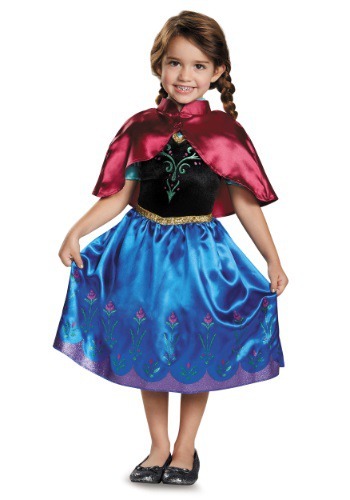 This Frozen Traveling Anna Deluxe Costume is a cute look straight from the Disney movie. 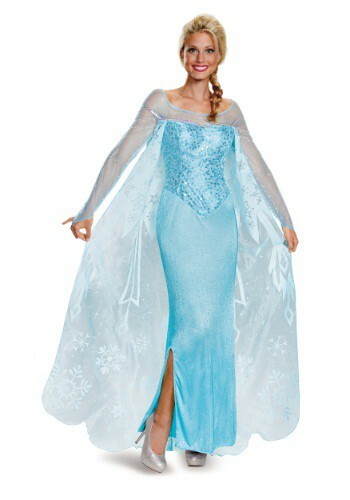 This Frozen Adult Elsa Prestige Costume gives you a look straight from the Disney movie.